CLEARFIELD – On Thursday Clearfield Borough Council heard about vandalism problems in the borough’s parks. Clearfield Borough Operations Manager Leslie Stott stated that the parks are being vandalized, with Lower Witmer Park getting the worst of it. 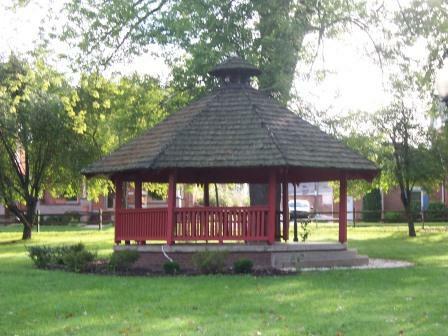 She said that shrubs have been ripped out and profanity was painted on the gazebo floor. Stott said that security measures are in place and that those caught will be charged to the fullest extent of the law.